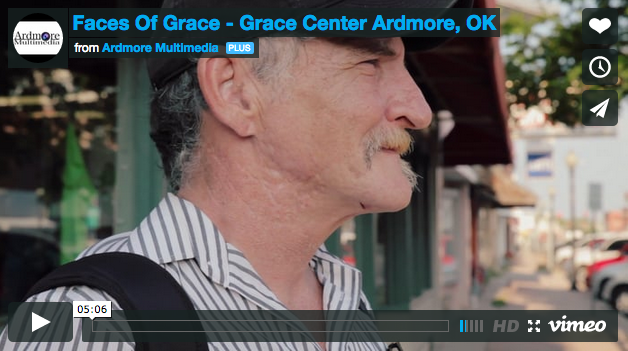 We were privileged to work with the Grace Center in Ardmore, OK to produce another film for them. This time for a story of a new friend named Jeff. You won’t want to miss this video.